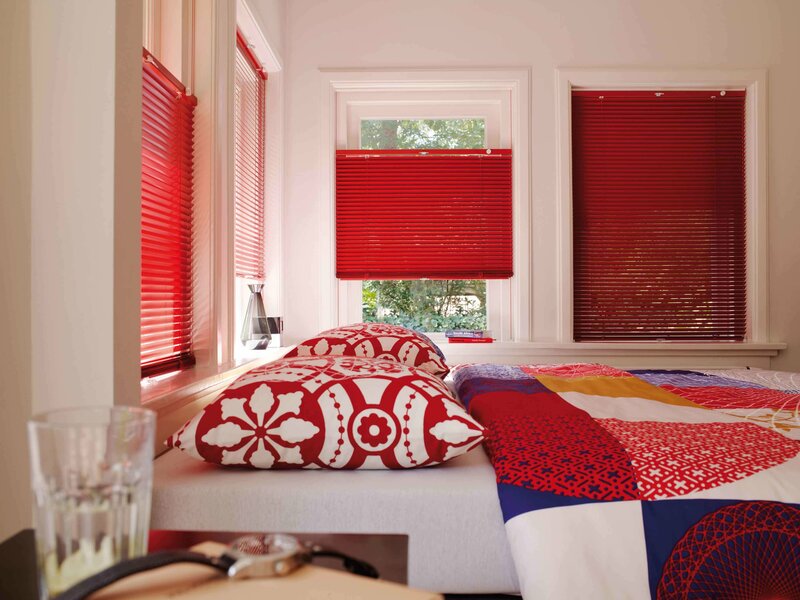 The venetian blind is often referred to as the perfect blind. Providing total control of light coming into a room. They have a transparent wand control, and can be closed completely. They can be raised out of the way leaving the window clear. 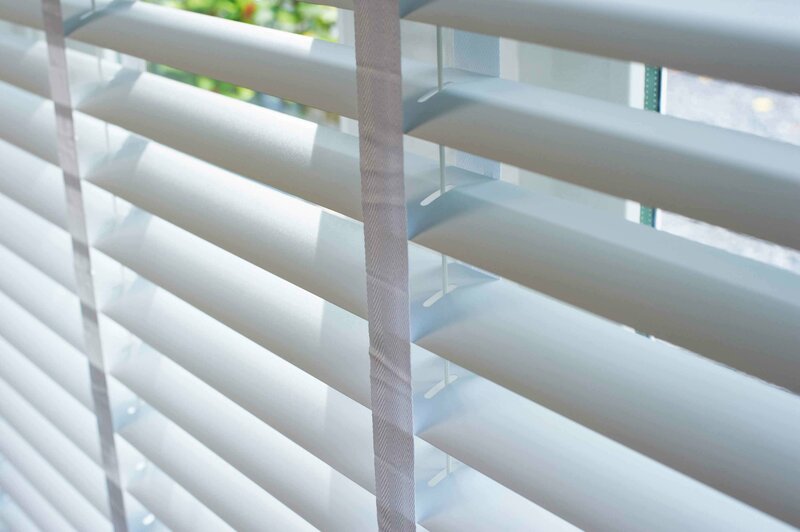 Coming in 25mm modern slat size and in a range of colours. They are easily maintained requiring only an occasional feather dusting. 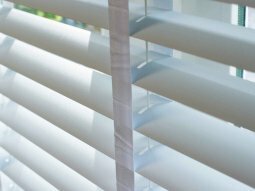 Here at Better blinds we are a long established business, located in Galway City. 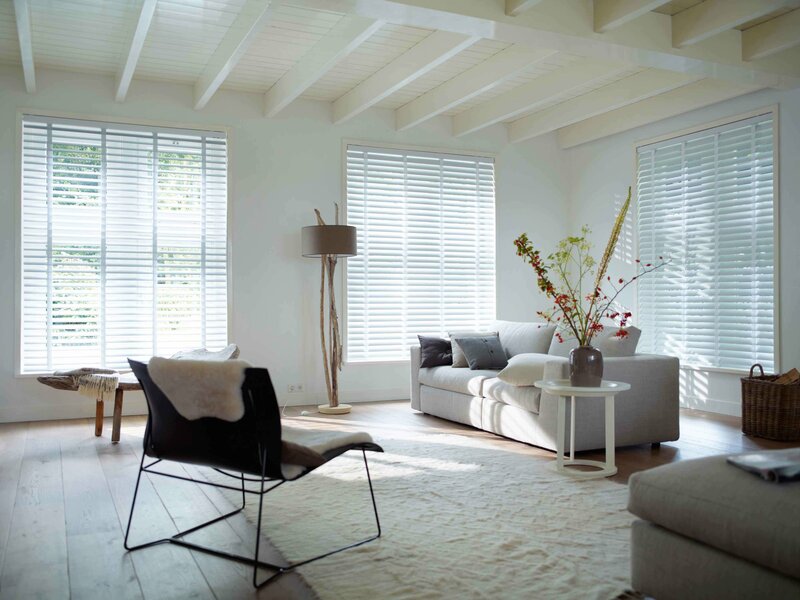 We are the experts in manufacturing and installing top quality blinds. We have a purpose built factory, which enables us to customer design blinds to ensure that they fit perfectly into each room. 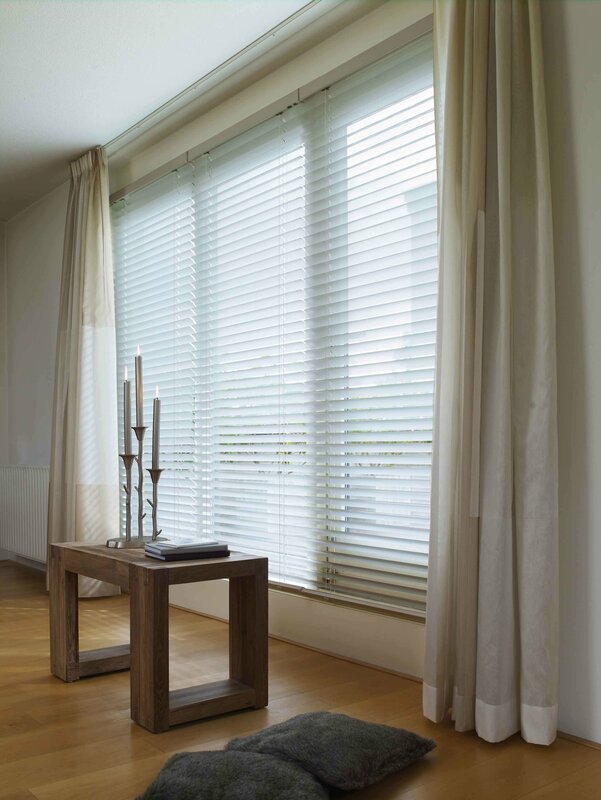 Our team of experts will do everything they can to ensure that you are 100% satisfied with the end result. Call us today to find out more or visit our store in Briarhill Business Park.